Do you remember February – the month when it hardly stopped raining? 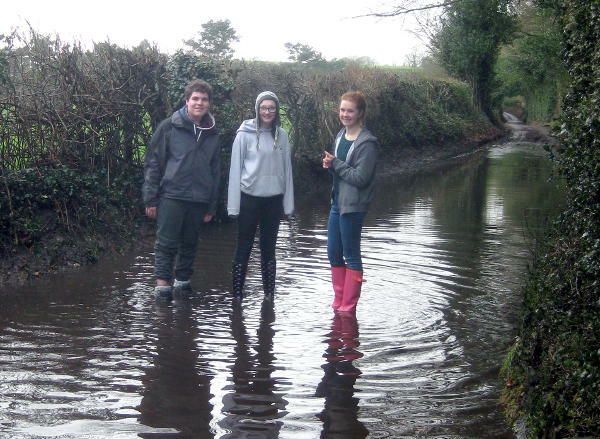 Youth worker Ellen Dann reports on a weekend which was memorable for the right reasons – once the members of our older youth group had found a way round flooded roads. This entry was posted in Youth on February 28, 2014 by Phil. 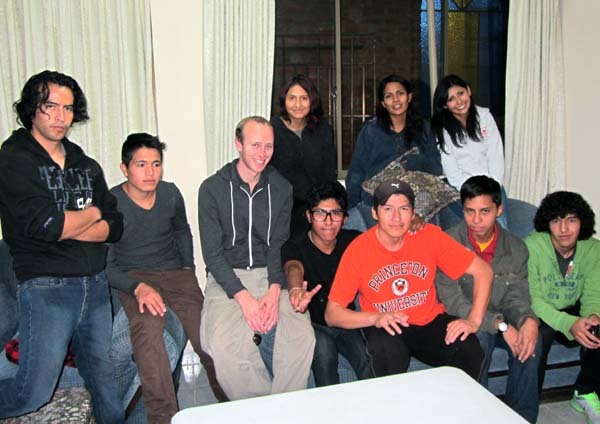 When Matt Churchouse joined the Christ Church team that visited Bolivia in the summer of 2013, he hoped to be able to help and encourage the churches there in the area of youth work, but the programme didn’t leave much room for that kind of specialised activity. In January 2014 Matt made a return visit to Bolivia with a special focus on youth work. This entry was posted in Bolivia, World on February 25, 2014 by Phil.